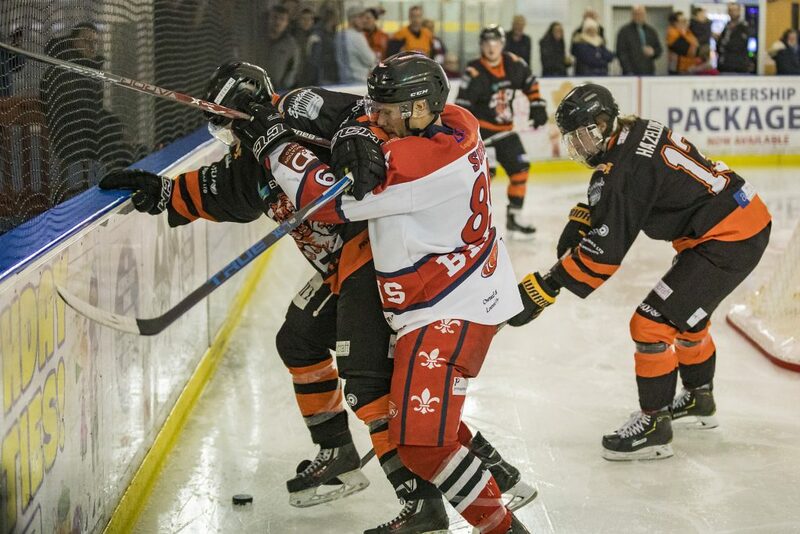 In front of a large seasonal crowd, the TC Cars Solihull Barons held the Telford Tigers to account for two periods on Saturday before the Shropshire side stretched their legs, emerging with both points for their evening’s work. The Tigers, flying high in the league, wasted little time on getting on the scoreboard as Scott McKenzie fed Jack Watkins for the opening goal two minutes into the game. By five minutes the Barons had levelled up with Josh Bruce providing Andy Whitehouse for a short-handed equaliser. 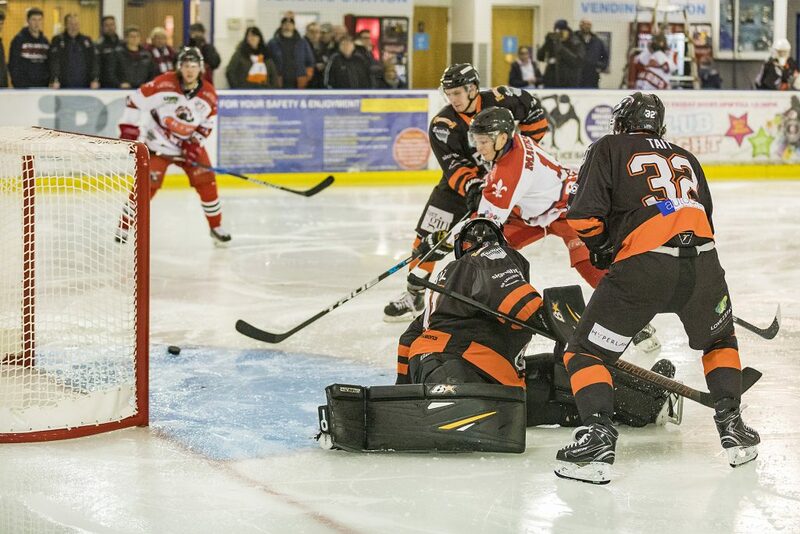 The Tigers however continued to test Solihull, continually pressuring Sam Hewitt in the Barons net and their efforts were rewarded with three further goals before the end of the first period; two from Jason Silverthorn with one from Scott McKenzie. 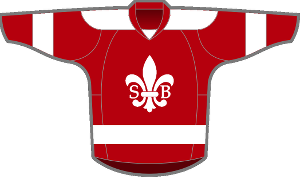 The Barons came out much stronger in the second and were able to apply some degree of sustained pressure on the Tigers net. 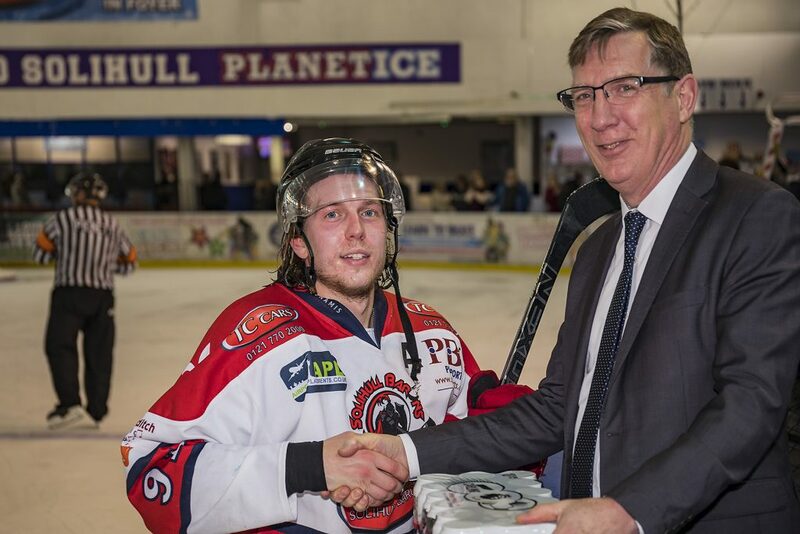 Thomas Hovell, between the pipes for Telford, stood firm however for most of the middle twenty, Niklas Ottosson with a solo effort beating him in the twenty fifth minute. 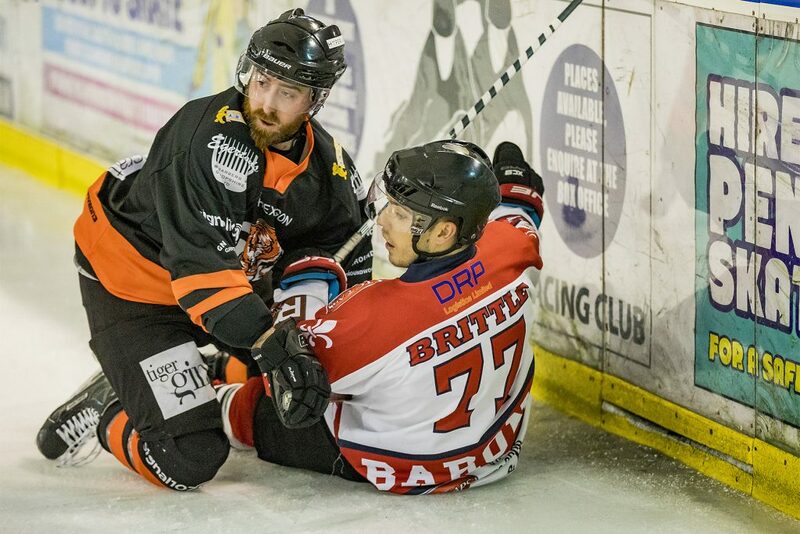 Despite the extra Barons pressure, no further goals could be found but with a 4-2 scoreline going into the final period, there was still the possibility of the home side picking up a point or two from the game. 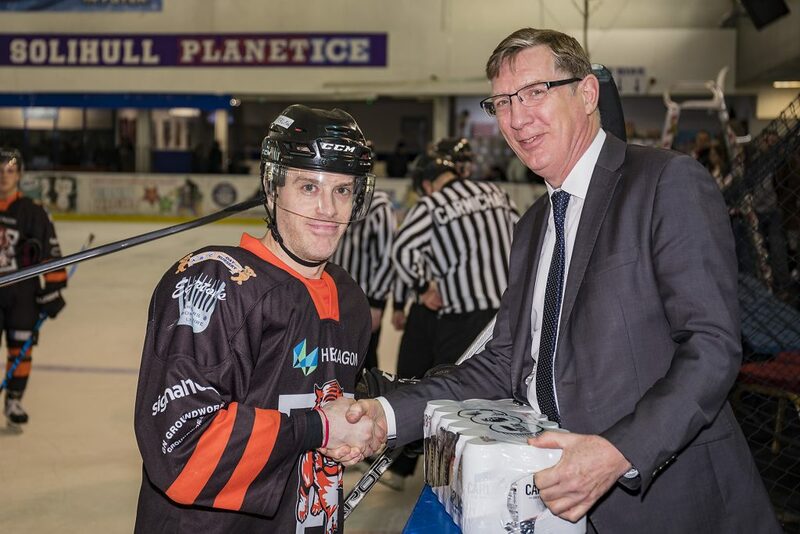 The final period however began with the Barons on the penalty kill but with the Tigers sensing a chance to start to put the game to bed, Jason Silverthorn converted to give Telford a three goal buffer. Within minutes the Barons conceded another penalty with Telford’s Scott McKenzie once more making the most of the chance to ease out the visitors advantage further. The Barons continued to push and have their chances but Hovell stood firm. 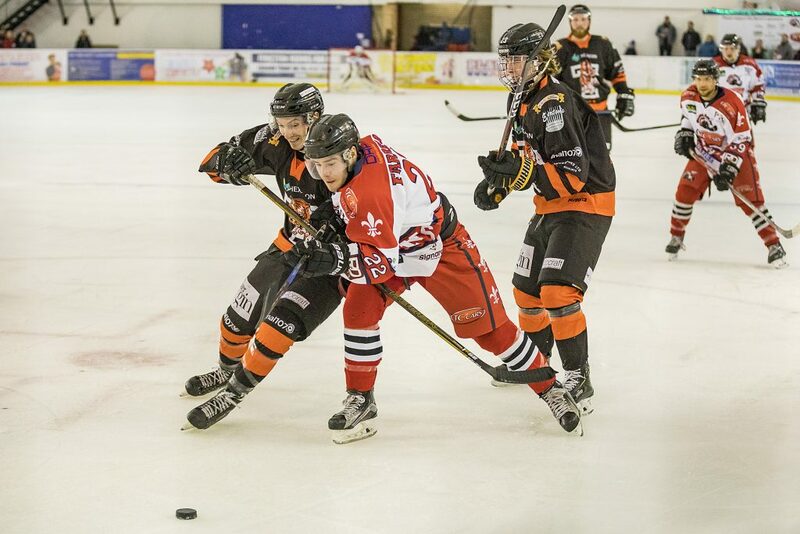 At the other end Telford were having better luck against Sam Hewitt in the Solihull net as McKenzie and Silverthorn continued to pad their stats totals. 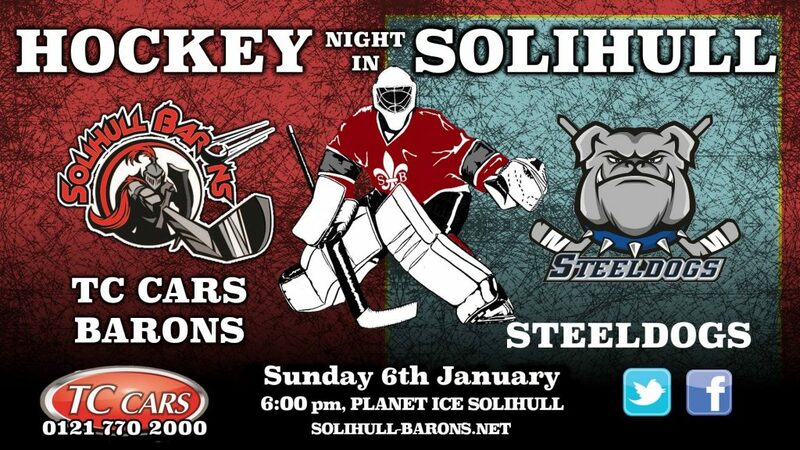 The Barons are next on home ice on Sunday the 6th January against further tough competition in the form of the league leading Sheffield Steeldogs. Face-off 6:00pm.